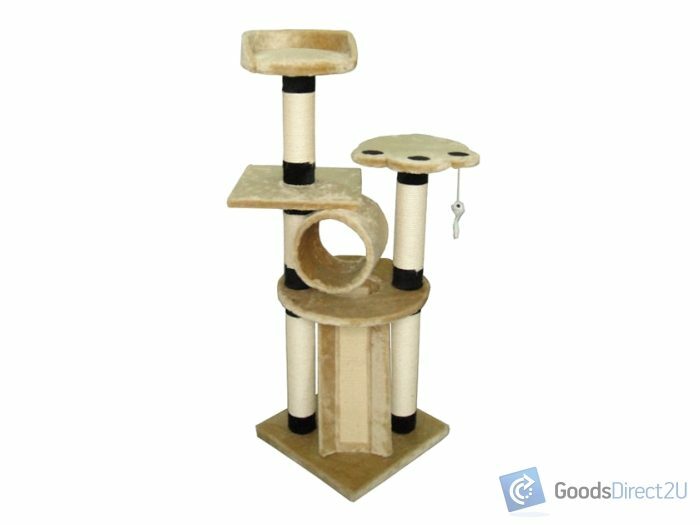 This play ground provides a fantastic jungle of scratching posts with two toys to keep your cats entertained so that they leave your drapes and carpet untouched. 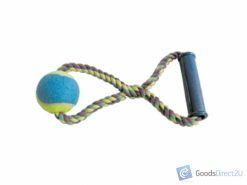 This will give them hours of fun. 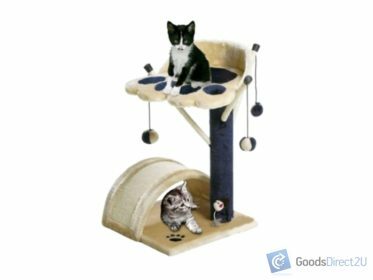 They’ll just love the two interactive toys! 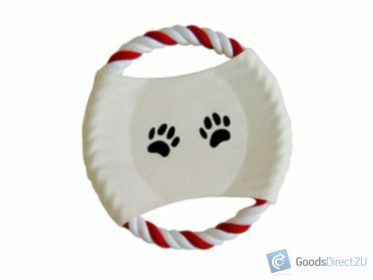 Suitable for cats or kittens of all ages to play and sleep on! 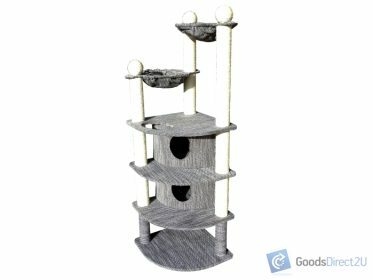 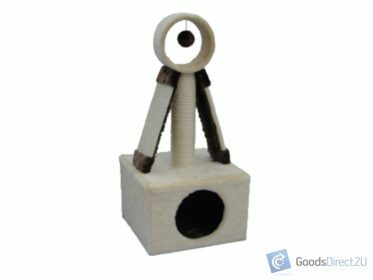 Kws: Cat House, Cat Tree, Cat Bed, Cat Mat, Cat Playground, Cat Jungle, Cat Scratch Post Pole.